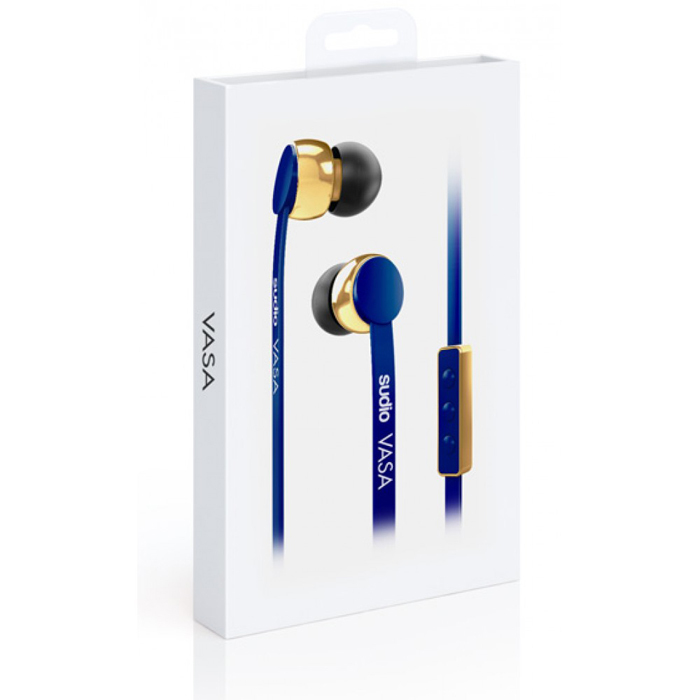 VASA is one of Sudio ́s premium models, to which a new generation 10.2 mm driver (the best one) has been developed. Compared to other earphones, this particular driver delivers a wider range of frequency response. 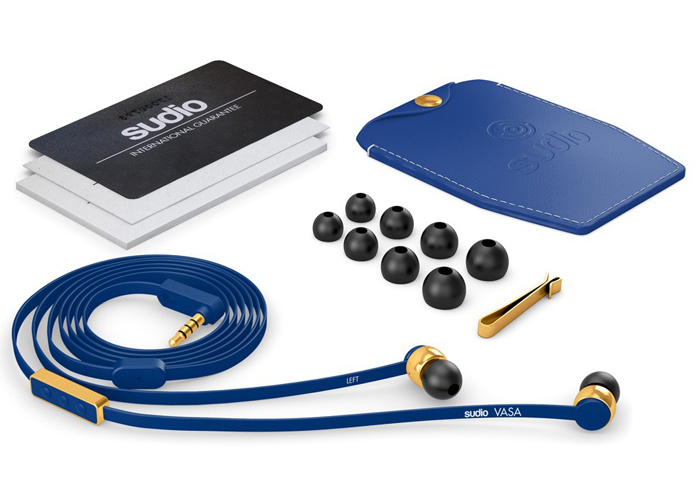 The user is now able to hear every detail, in every instrument, in every song, giving a unique unforgettable sound experience. I tested this blue Sudio Vasa during our staycation at The Henry. I am very particular when it comes to earphones or headphones especially the sound (I want it whole and not sabog) and the fit! I don't like earphones or headphones which hurts my ears a few hours after wearing them. This particular brand did not disappoint! 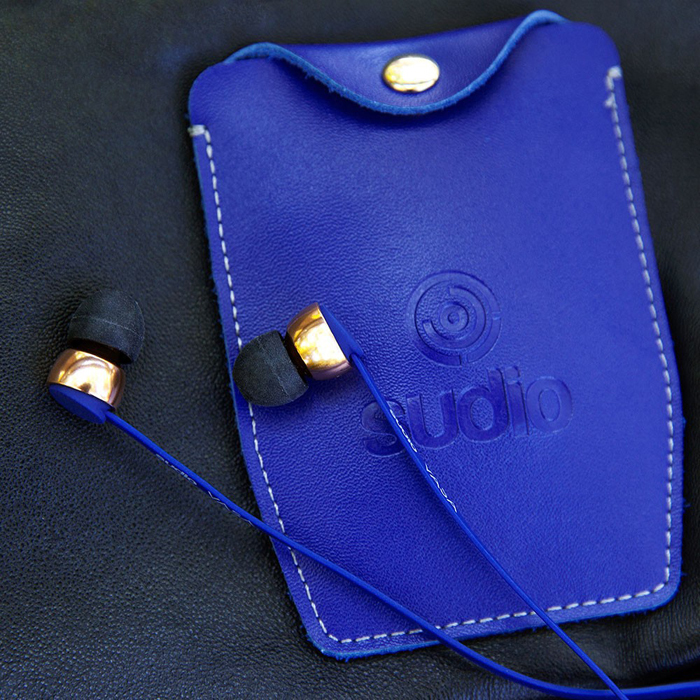 I love the color (so classy), the sound quality (crisp & detailed), the gold details (looks expensive db? ), the flat cord (goodbye tangles! ), the full feature 3-button remote & mic (I can easily control volume or answer calls anytime) which works for Iphone & Android! Don't wear this when crossing the street or driving because it could cancel out noise from outside, that's how whole the sound is. I love how they included 4 different pairs of earbuds in different sizes! My ear canal has a weird shape so I always end up with sore ears when using earphones. Not this time! Love this. And super cool that it comes with a guarantee / quality assurance card! Free genuine leather case, so you could store them properly and for it not to get crushed inside your bag!